Whilst working on one of the towers…my friend Mike happened to look up at one of the nearby electric poles. 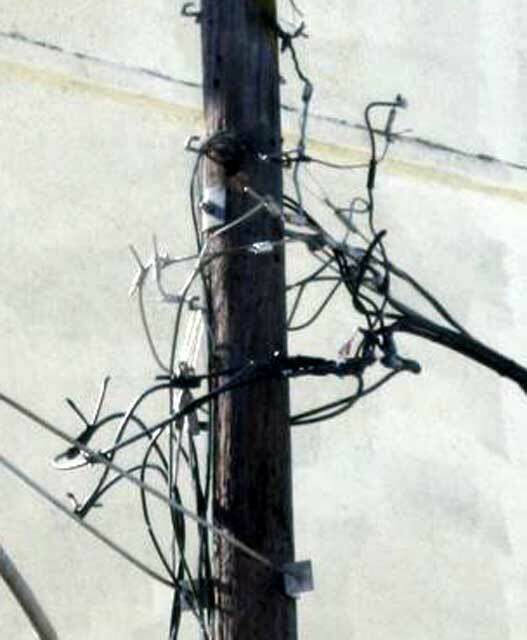 Hey Oncor…just what the heck have you got going on here? 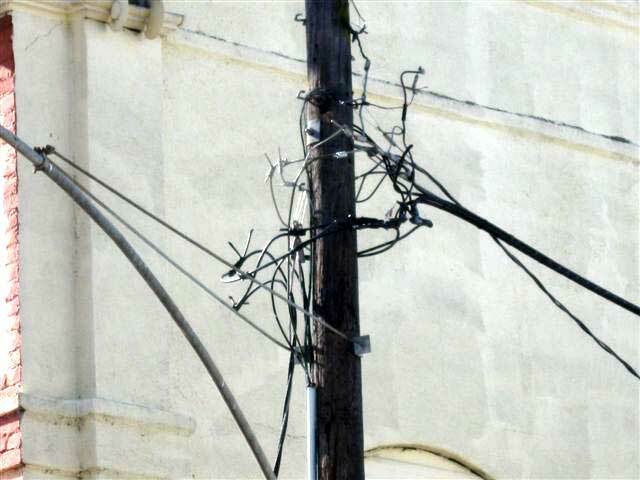 One Response to Hey Oncor…WTH? Gee, does that meet code?